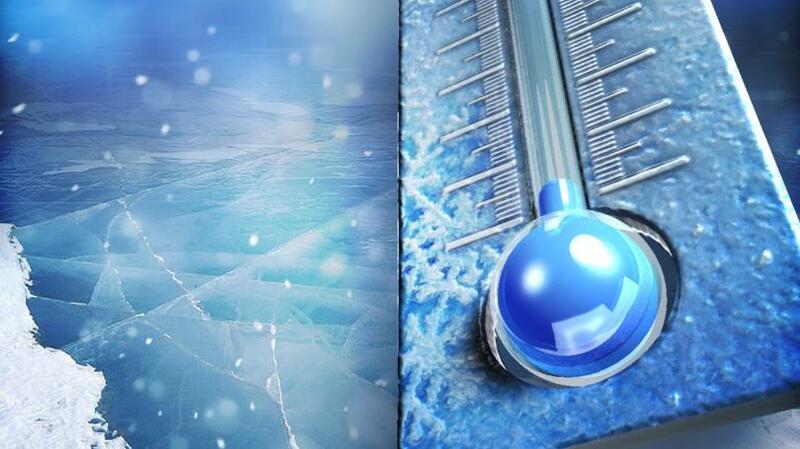 MACOMB, IL -- Due to the extreme cold temperatures forecasted for the region, two of Western Illinois University's residence halls are designated as warming centers for area residents. Corbin and Olson commons will be open from 8 a.m.-8 p.m. for anyone in need of a place to warm up. Drinking water refilling stations are located on the first floors of Corbin and Olson halls. Due to University closure from 5 p.m. Tuesday through 8 a.m. Thursday, the University Union will be closed after 5 p.m. today.